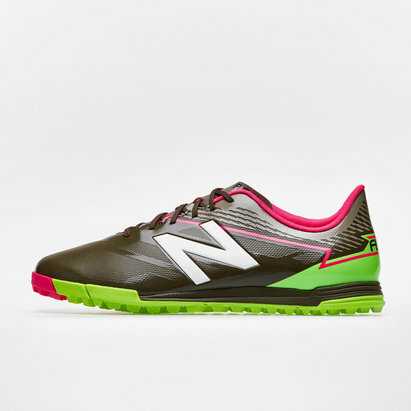 Designed for tough competition on turf surfaces, make sure you lace up a pair of these Visaro 2.0 Control TF Football Trainers in Energy Lime and Military Dark Triumph Green from New Balance. 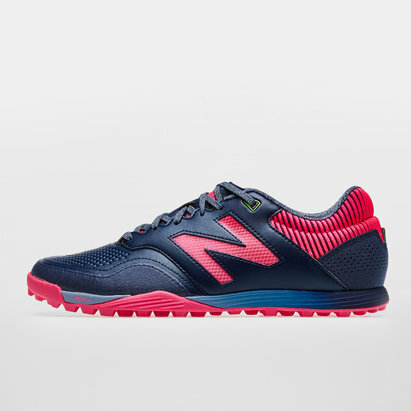 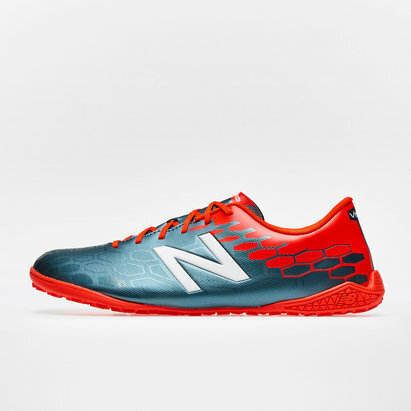 These New Balance football trainers give you what you need to play strong, a PU synthetic upper features a print design detail to mimic Ariaprene for a flexible, durable fit. 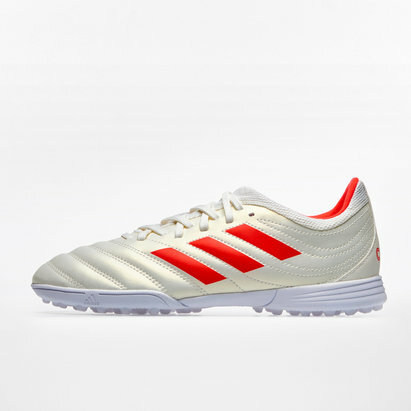 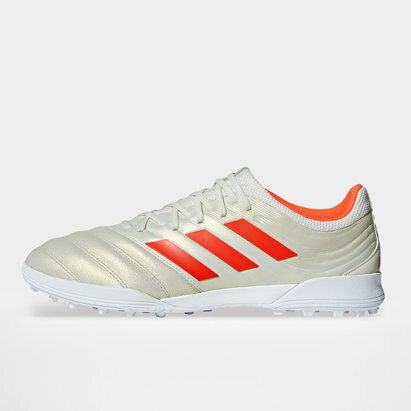 These trainers also feature a EVA (Ethyl Vinyl Acetate) footbed for additional comfort so you can stick with the competition as the game heats up. 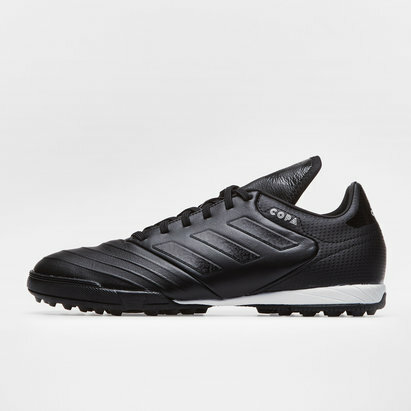 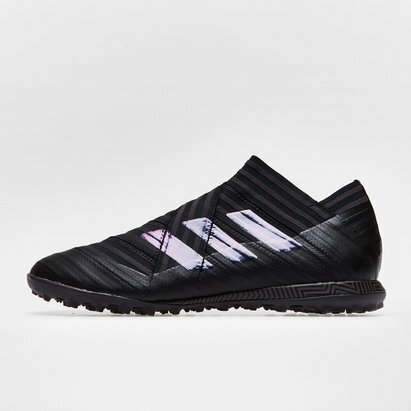 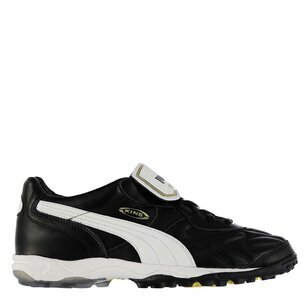 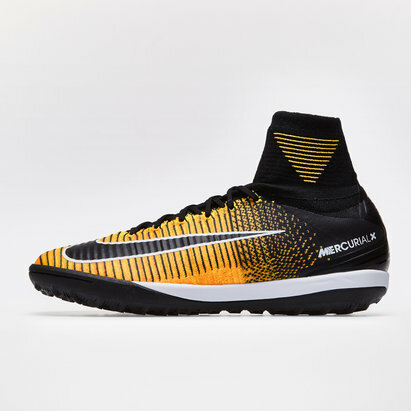 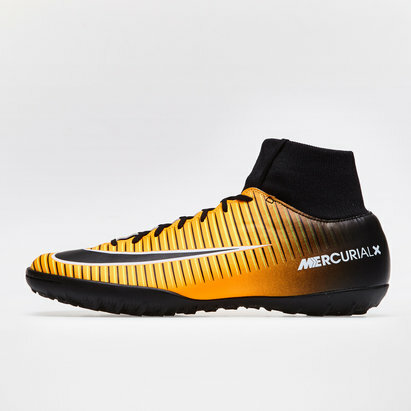 With an internal stiffened heel for comfort and protections, when it comes to tackling hard and artificial surfaces, a rubber turf outsole makes for optimum grip and comfort, whether you're in serious action or simply kick-about mode. 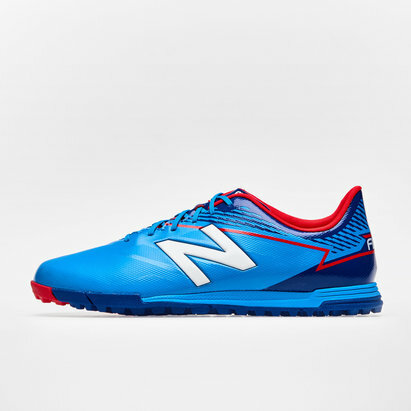 Ideal for casual to amateur professional players, make sure not to miss out on the colourful New Balance Visaro 2.0 Control Turf Football Trainers.